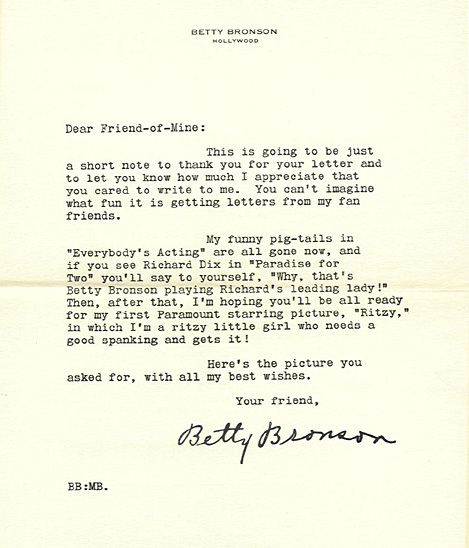 Bronson was born in 1906 and Ritzy was made in 1927. That would make her a 21 year old “little girl who needs a spanking.” I long for those pre-code days!! !